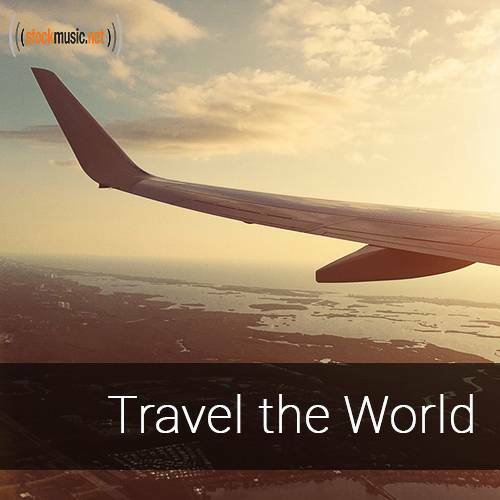 Travel overseas with this world music collection. Diverse and dynamic tracks are perfect for creating a foreign ambiance. Visit Chinese gardens, parties in the Caribbean, folk dancing in Italy, and more!